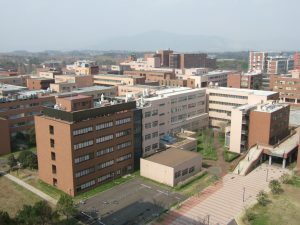 that are attached to the university. partner institutions’ courses as if they are at their original institution. 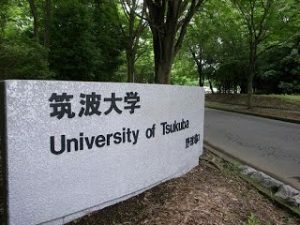 auditor at Tokyo University of Education.